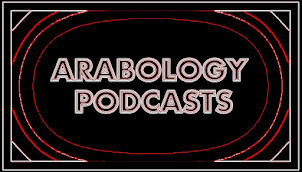 The May 23, 2013 episode of Arabology highlights Arab Women's Voices in music, literature and culture. See full playlist at end of this blog entry. 3. A conversation with Nisrin Elamin (Doctoral student at Stanford) who broaches issues related to Sudanese culture while showcasing vibrant songs by Alsarah and Rasha. 4. An interview with Zoe Woolford, student of Arabic at Stanford, who discusses the challenges and benefits of learning Arabic. 5. Selected songs by some of the Arab world's most talented female vocalists including Oumeima el Khalil, Yasmine Hamdan, and Fairuz.